This article presents a case study of the user experience of Google Glass when it was initially introduced in 2013. By applying the combined methods of on-line data research, semantic network analysis and field research, it is argued that awkwardness of form factor and use, and failures of Google Glass’s user interface explain the low acceptability of the device. 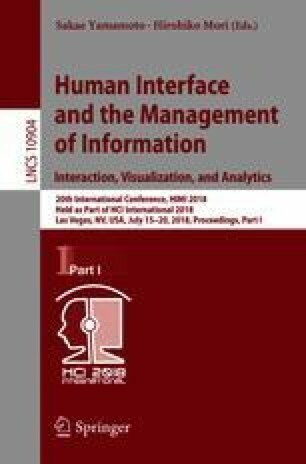 From a methodological perspective that combines big data analysis and qualitative research, this article discusses the user needs and preferences that should inform development of new tech.